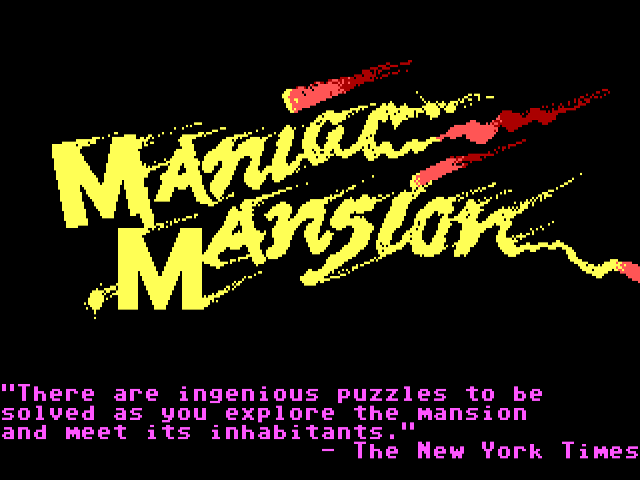 You can play Maniac Mansion on this website so you don't need to download and install the game on your computer. We recommend to use Google Chrome when playing DOS games online. 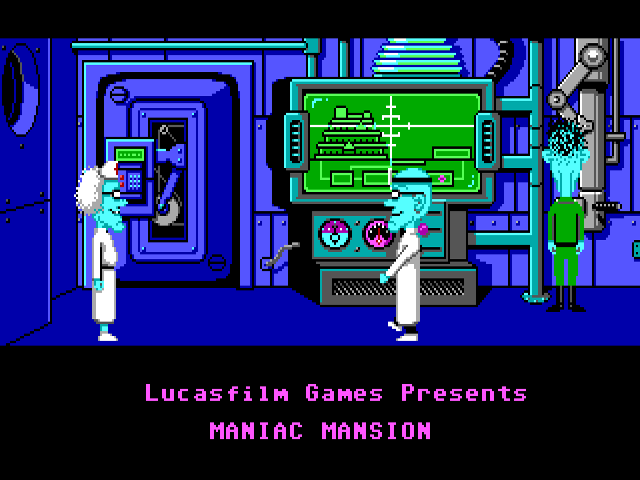 You can download the full version of Maniac Mansion from the download store listed below. One demo shows the VGA version of the game, another EGA. Otherwise they are both identical. "Pardon the mess... it's all those brain donors." Ever since that meteor landed, strange things have been sighted at Dr. Fred's old mansion. Disembodied tentacles hopping around. Chainsaws in the kitchen. Plants with unusual appetite. An odd glow from the swimming pool. And now, sweet Sandy the cheerleader is in Dr. Fred's clutches. So round up your pals, take a deep breath, and get ready for the weirdest, funniest adventure of your life. An adventure so compelling, you'll never want to leave... which is just what Dr. Fred wants. "Heh, Heh, Heh..."